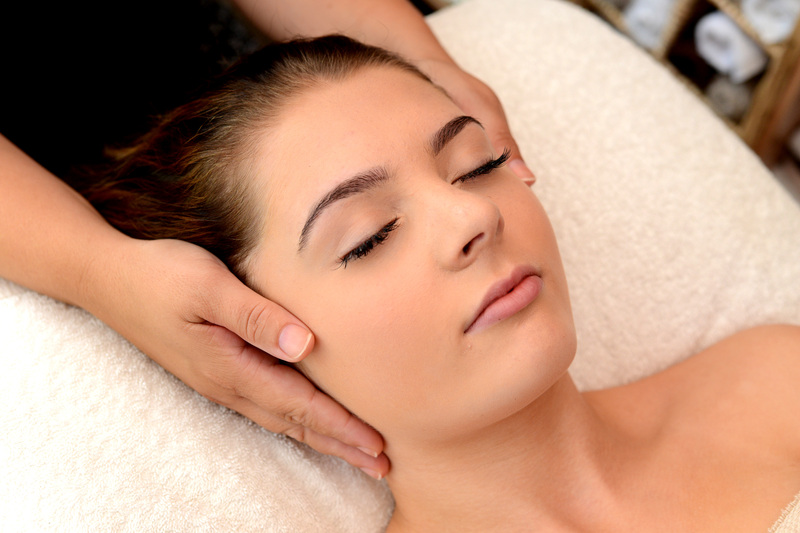 Enjoy one of our wonderful treatment packages or special offers – designed to give you maximum relaxation and benefits. Go on, spoil yourself, you deserve it. We have a rainbow of wonderful deals for your pleasure. 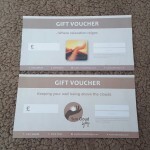 Or why not buy a gift voucher for a friend or loved one? Present problem solved! Once you have experienced one of our wonderful treatments we are sure you will want to tell your friends about it! 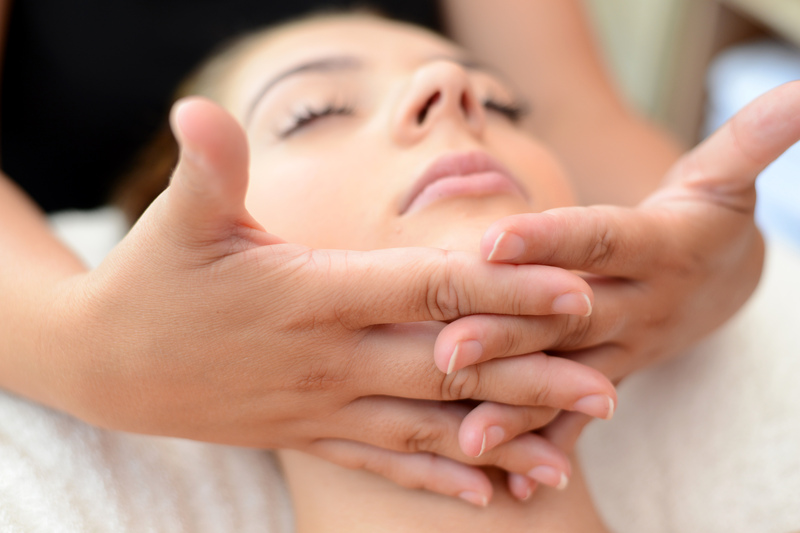 If your friend books in for a treatment of £30 or more you will receive a neck & shoulder massage for just £10. 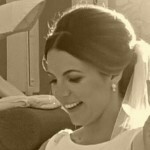 Weddings are very special occasions from the fun of the hen party to the emotion of the day itself. We tailor special packages to suit the bride. Tailored to suit you, your hen party and your day. Please contact us to discuss your requirements. 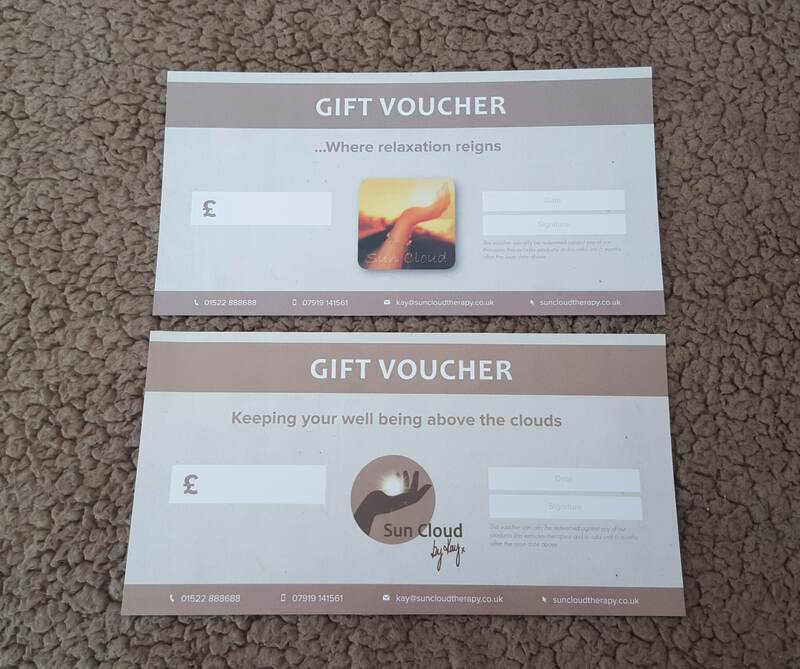 Why not treat a friend or loved one to a very special gift? A few luxurious moments of time to themselves to relax, enjoy and de-stress. Call Kay on 01522 888688 or 07919 141561 for more details or to book an appointment.